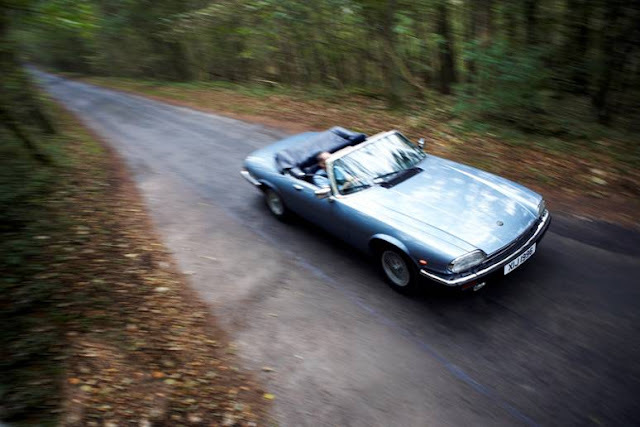 The British car industry led the way in many things, not all of them entirely good. Well, to be honest, many of them not good at all. 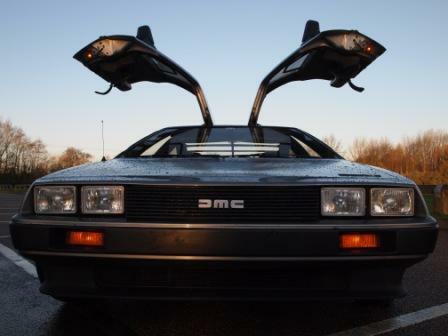 Amongst its lasting legacy was a strange commitment to sharing doors between models. Quite why British Leyland felt it necessary to compromise its new designs by forcing them to share doors is unclear. Presumably the cost of making the doors was not a huge consideration when compared to the compromises it bestowed. 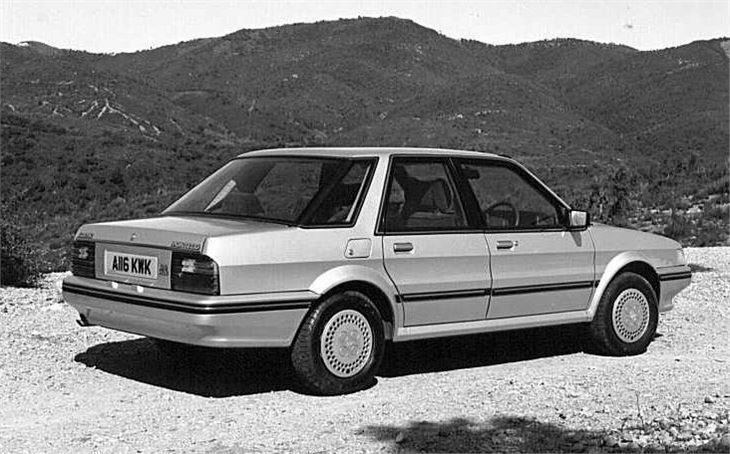 And yet the idea persevered - from the monstrous Maxi and Landcrab to the Maestro and Montego, British Leyland continued to throw obstacles into its own path, presumably for the sheer joy of attempting - and failing - to overcome them. Here, then are our favourite door-sharing designs. Lancia wanted a saloon, Saab wanted a hatchback. So of course when it came to seeking synergies in their shared design, they chose the doors. Namely the items which, if shared, would work smoothly with one configuration but not the other. The result is a Thema that looks ok and a Saab that had to make do with a very 80s wraparound rear screen in order to look faintly normal. 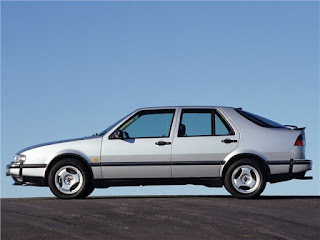 Bizarrely, when Saab created a booted 9000 it looked awful, like a Kim Kardashian prototype. On wheels. From Sweden. 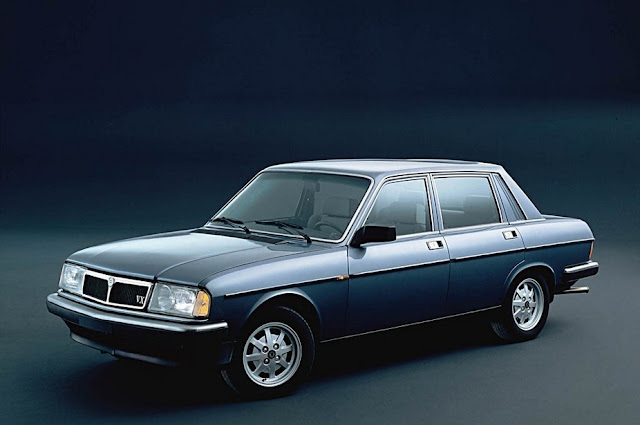 The Peugeot 309 was really a Talbot, until Talbot suddenly ceased to exit just before the car reached the market. So it became the 205's bigger brother, except that quite a lot of it - and not just the doors - are from the smaller car. Think running gear and suspension too. That most buyers overlooked is proof of the dowdy Pug's innate abilities. Even if quite a lot of those abilities really belong to another car. When this pair hit the showrooms, the company that invented badge engineering couldn't even decide what badge to put on them. The orphaned Maestro and Montego should have been great, but the decision to launch them 10 years too late was never going to win new friends. 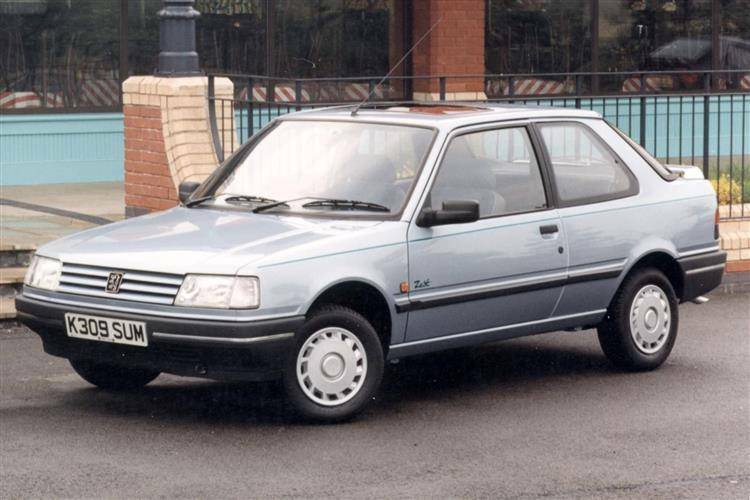 The boxy Maestro looked ok but donating its doors to the Montego gave the saloon no chance in the fleet market. If the strange scalloped sides didn't put you off the oddly short wheelbase and semi-detached rear bay window certainly would. 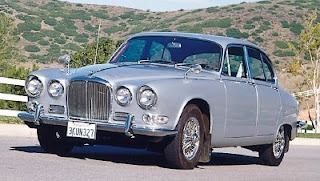 Whether you consider the Mk2 & S-Type and their lesser known spin-offs to be true 'door sharers' rather than low-cost evolutions of the same basic design depends on how pre-disposed you are to 60s Jaguars. Suffice to say Browns Lane started with a superlative design - the Mk2 - and did a remarkable job of bolting a variety of 'updated' front and rear designs to it before the belated arrival of the XJ6. None of these really 'work' if you take the Mk2 as a starting point, but equally none are a travesty of Maestro/Montego proportions. But quite what was going on strategically at Jaguar in the mid 60s is anyone's guess. It possibly involved drugs. Strictly speaking door-sharing didn't begin with the Landcrab and Maxi, but it was certainly the start of the end. Before these two assaulted the eyes in the late 60s the British car industry had managed to share doors between models quite successfully. 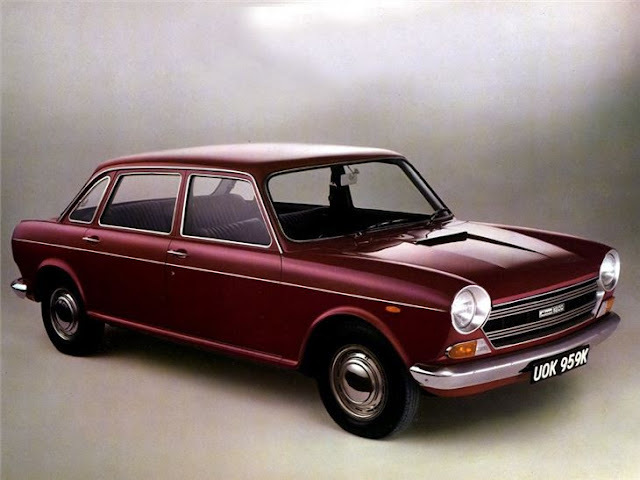 On any objective assessment, the Austin 1800 and its myriad variants was to design what the Titanic was to flotation. In fact it was the antithesis of design, being too long, too wide and boxier than an Amazon warehouse. 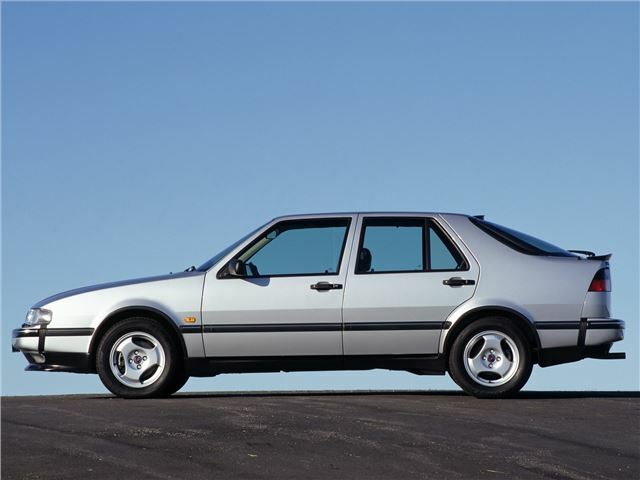 So of course BL used it as the basis for the Maxi, which is essentially a hatchback Austin 1800. Both cars are awful, like the word Beige come to life.